Do we have a big surprise for you! 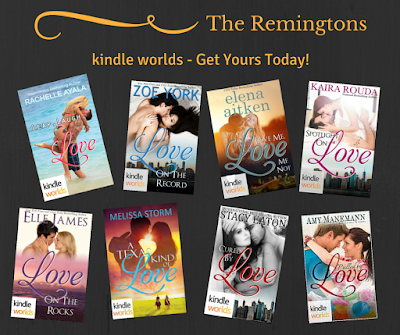 The Remingtons KINDLE WORLD is now open with eight amazing authors writing fan fiction set in the Remington World based off Melissa Foster's Remingtons Series. 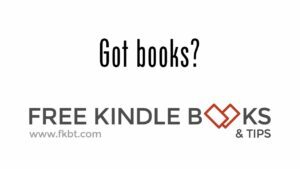 Stacy Eaton dishes up a hard-boiled drama of a physician determined to uncover why a woman he meets at a bar is satisfied with a series of meaningless one night stands. But can he take the challenge he sets up in Cured by Love? Finally, the super sweet Amy Manemann scores with a romance between candy rivals and accusations of a stolen salt water taffy recipe in Pulled by Love.